It is one of the most consumed drinks in the world (half of the population drinks it daily) and has hundreds of benefits. Each type of tea is “designed” for a different illness or disease. 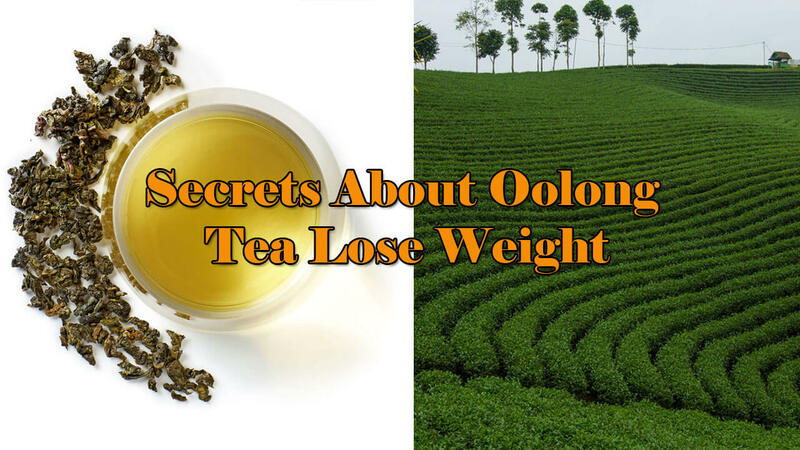 Know in this article the main reasons why you should drink tea. 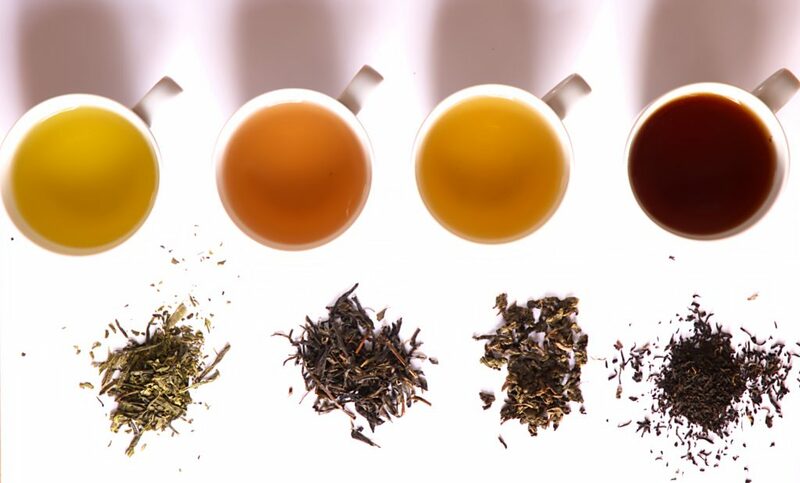 Whether black, green, white or even blue tea comes from the same plant, the Camellia Sinensis. Processing is simple. In the case of the green and white options is done quickly with steam. Black and blue ferment and allow to dry. The longer you spend in this process, the darker the sheets or strands. The tea infusion is prepared with the young leaves of the plant and the aroma or commercial name is determined by the age of said leaves. Once they are collected they dry or ferment. Then they are sorted and packaged. 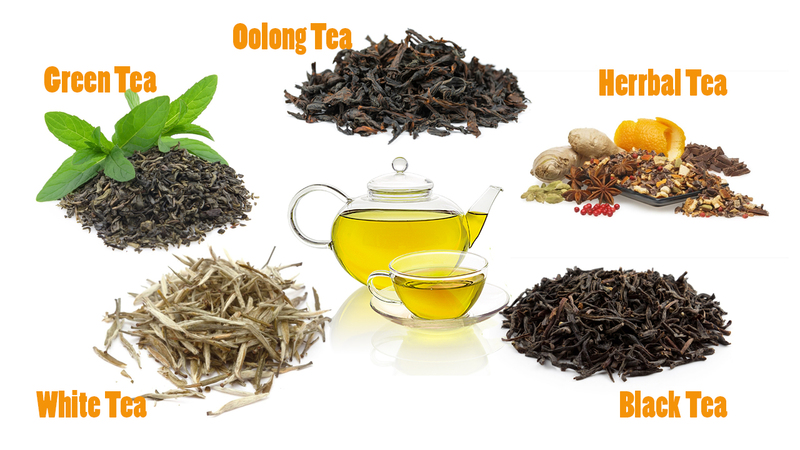 Tea has been used by various cultures as a remedy and also as a drink to accompany any occasion. According to Chinese legend, it was discovered by accident by an Emperor, about 4,000 years ago. Since then it is used for any type of pain in the body, to prolong life, strengthen the immune system, improve depression, calm anxiety, trigger digestion, etc. In addition to “conventional” tea, there are others that are also consumed a lot worldwide and are derived from flowers, stems, roots, and leaves of various species. Some of the most popular are chamomile, ginseng, mint, cardamom, melissa, lavender, and valerian. Each is indicated for a different condition or disorder. Hydrates: tea, like our body, is mainly water, so we can avoid dehydration by drinking tea, whether cold or hot according to our tastes or the time of year. This brings very good benefits to the body. If you are not able to drink the 2 or 3 liters of water daily that doctors advice, do not hesitate to consume the same amount of tea. The results will soon be noticed. You can choose differently depending on the time of day, for example, mid-morning green tea, after the meal a red tea and a tea of Melisa before bed. It is diuretic: precisely for the same reasons that are described in the previous point. Tea is very good for reducing high blood pressure and retention of fluids cleanses the body of toxins. It is advised in patients with edemas, altered venous return, cerebrovascular accidents, liver cirrhosis, etc. 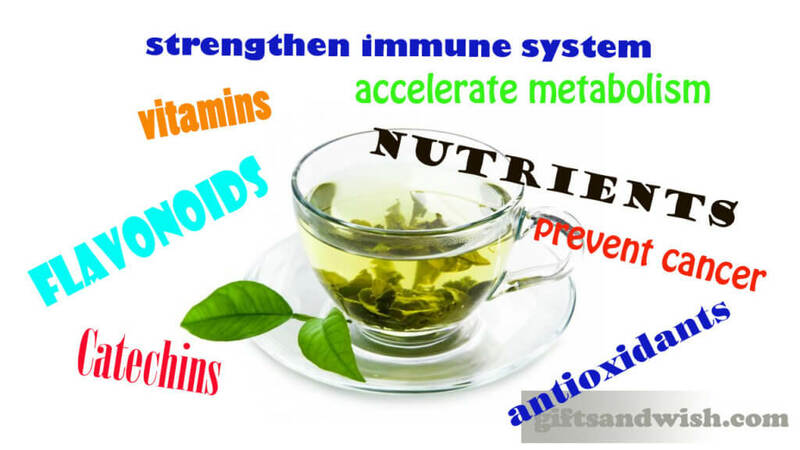 It is anti-inflammatory: this is because tea has flavonoids, a substance present mostly in green and white tea. Its anti-inflammatory powers can reduce the risk of heart disease or even cancer. Eliminates toxins: it is proven that drinking 3 to 4 cups of tea per day helps eliminate all the toxins that accumulate in the body and are responsible for diseases. Green and red tea are ideal for this. The first because it reduces excess fluid (fasting or breakfast) and the second because it speeds up the metabolism to eliminate what “is not useful” (drink after lunch or dinner). It is stimulating: due to the composition of its natural substances, which increase the levels of sensory or motor activity, reinforcing wakefulness, attention, and alertness. Depending on the amount of tea you consume and the type of grass or plant you can take advantage of these effects, ideal for chronic fatigue, fatigue, and even depression. Help in mental concentration: tea is included in the group of the best foods that allow you to be active, study, concentrate and improve your memory. The other five with oatmeal, salmon, blueberries, avocado, and chocolate. If you have to take a test, for example, do not hesitate to drink any of them. Combats cavities: Tea compounds are able to reduce the growth and production of bacteria that then develop into tooth decay. It also reduces plaque. Reduces stress levels: Black tea has more than interesting effects on the body when we suffer from stress, nervousness or anxiety because it balances the levels of cortisol, the hormone responsible for such pictures. Prevents clot formation: Blood clots can be very dangerous for our body, as they are one of the causes of cardiovascular accidents or heart attacks. Drinking tea daily does not allow it to develop in the arteries. It improves the immune system: recent studies compare the levels of immune activity of those who drink coffee compared to those who consume tea and the latter are less likely to contract diseases caused by viruses or bacteria, such as being cool. Aid in digestion: for thousands of years, tea is used as a digestive for after eating, especially in copious intakes. It can also serve to relieve stomach cramps. Browse here to find awesome gifts for tea lover.